Since 2000, we have been providing the highest quality home improvement services in the area. Our team has the knowledge, skills, and experience to help with any siding, roofing, or exterior remodeling project you have. Our goal is to achieve the highest level of customer satisfaction. schedule a free estimate with one of our experts now. 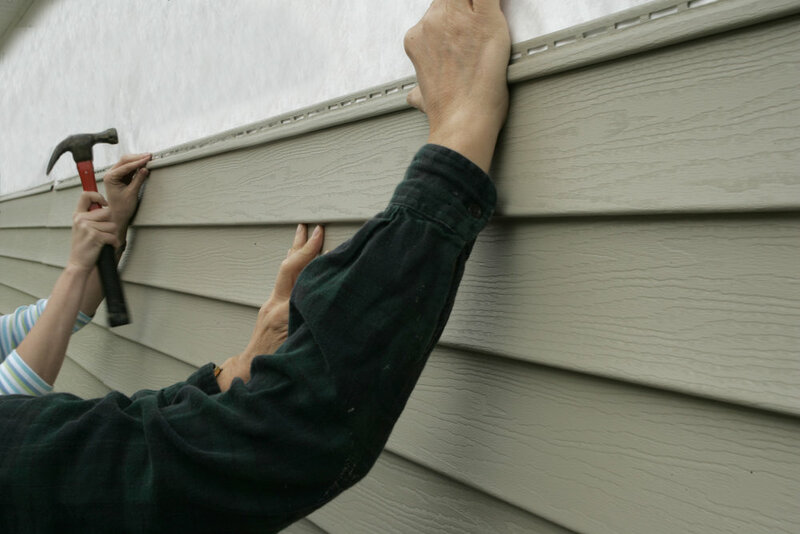 We specialize in professional vinyl siding installation. Vinyl siding is the most popular choice because it's diverse in color choices, attractive, and durable as well as cost effective. 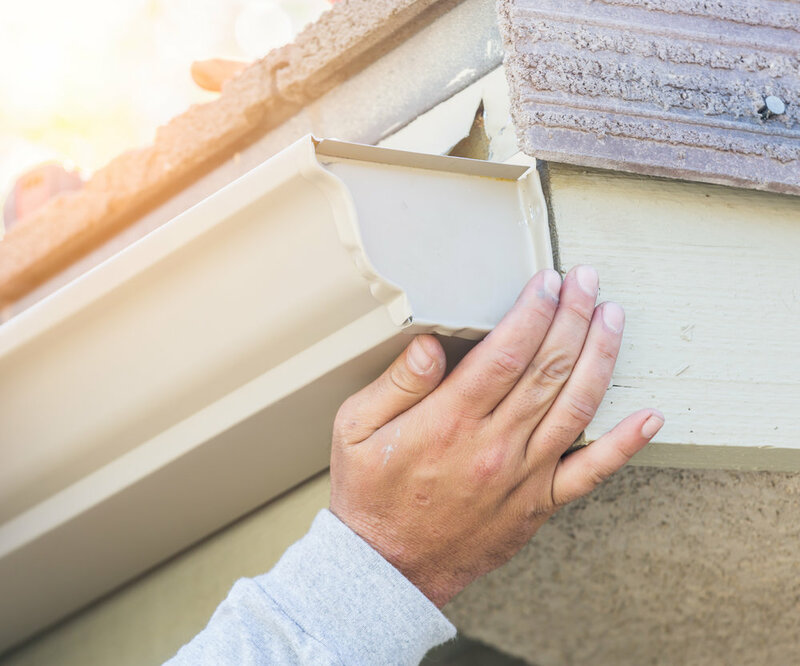 We offer a full line of gutter related services including installation and replacement of both gutters and gutter guards so that your gutters are operating in the best manner possible. Home Remedy Construction has established itself as the leading home improvement company in Brighton. We take an immense amount of pride in our work. We understand and value the importance of your home and are honored that so many families and businesses have trusted us over the years. We have the experience to guarantee you are receiving the highest quality services possible. We are proud to be a family owned and operated company with over thirty years of experience. We have a dedicated team of Siding & Roofing Contractors with an eye for detail, who take pride in the integrity and honesty of our business.